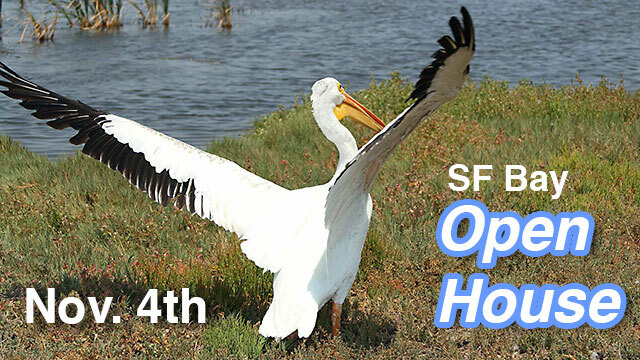 Our 45th Anniversary Open House at our San Francisco Bay Wildlife Center is less than a month away! Tickets are only $5, which helps pay for the cost of the event. This includes exclusive behind the scenes tours, that aren’t otherwise open to the public. This entry was posted on Tuesday, October 11th, 2016 at 9:45 pm and is filed under Events. You can follow any responses to this entry through the RSS 2.0 feed. You can skip to the end and leave a response. Pinging is currently not allowed.